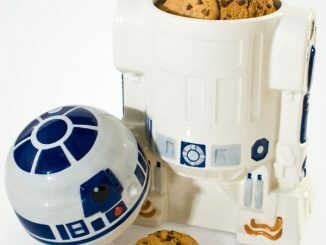 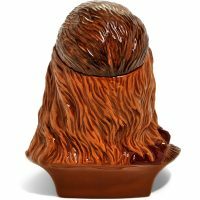 Over the years we’ve shown well over 100 awesome Cookie Jars here on GeekAlerts, including many from Star Wars (Death Star, Darth Vader, R2-D2, BB-8), yet this Star Wars Solo Chewbacca Cookie Jar is the first to feature the famous wookiee. 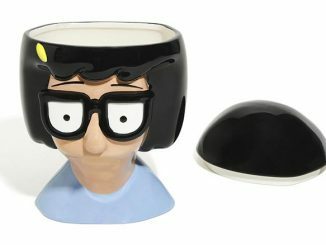 It’s a tie-in product to the Solo movie, so this ceramic cookie jar features a detailed sculpture of Chewbacca wearing goggles. 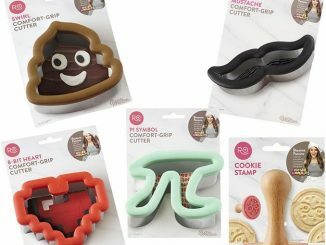 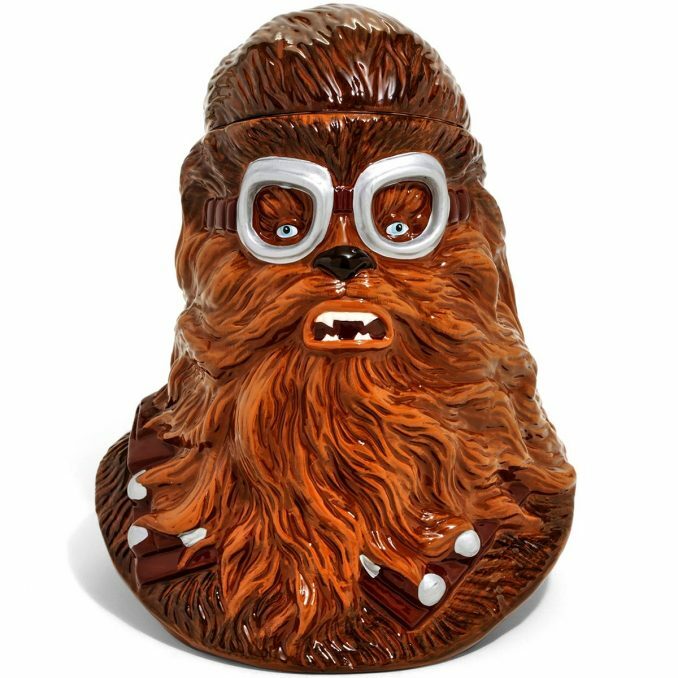 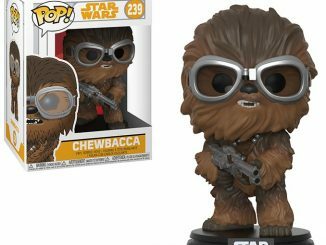 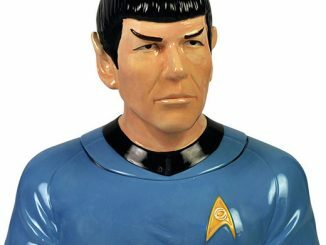 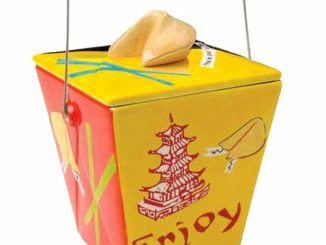 Even if Goggles Chewie isn’t your favorite version of this hairy sidekick, you have to admit that this cookie jar looks intricately detailed in sculpture and painting. And any wookiee is strong enough to secure your cookies and rip the arms off anyone that dares to steal one. 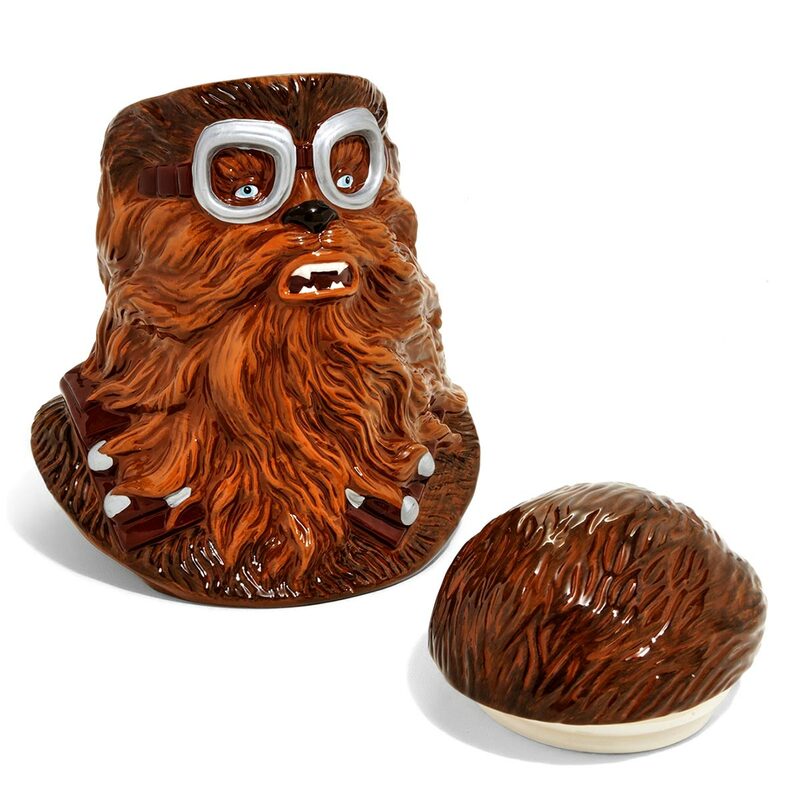 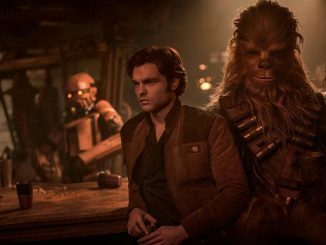 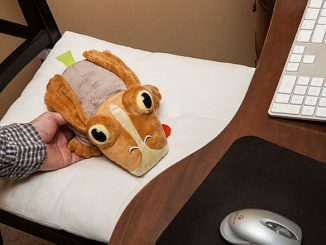 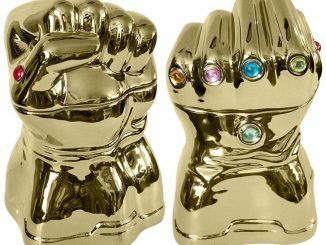 No one in their right mind would steal from a wookiee. 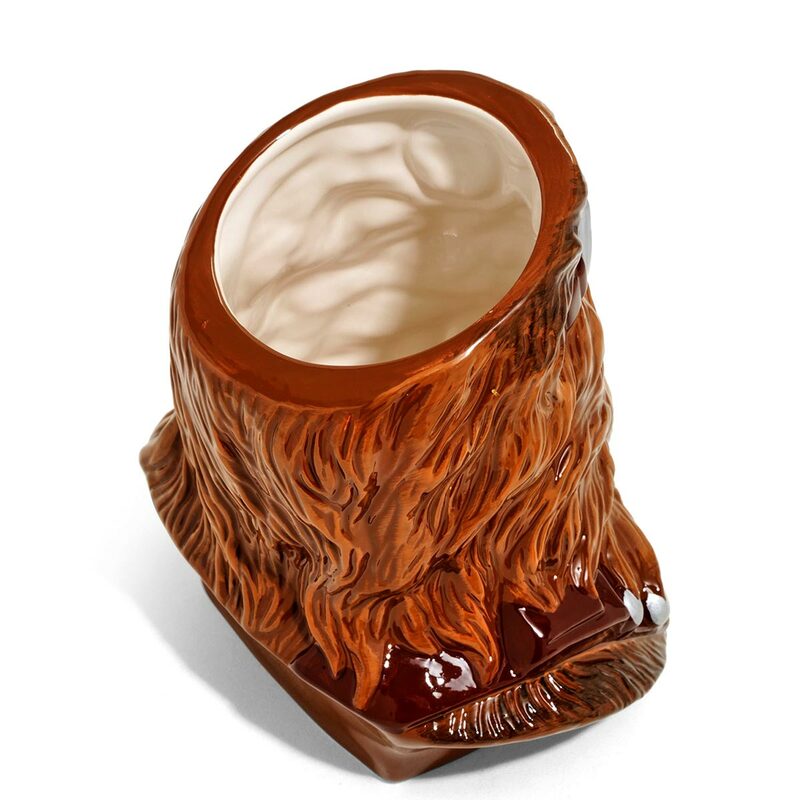 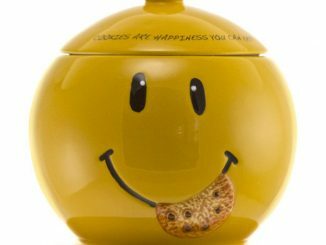 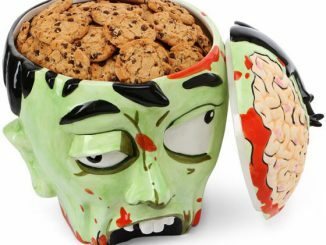 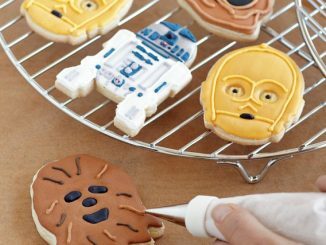 This Chewbacca cookie jar is guaranteed to keep your sweet treats safe. 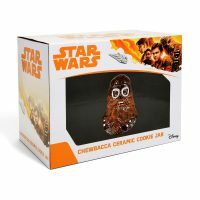 Purchase this Chewbacca Cookie Jar for $69.90 at BoxLunch.